Joyner Lucas channels Eminem for his latest diss aimed at Tory Lanez. He nearly sounds like ‘Em did on The Slim Shady LP, tonally. If you haven’t been keeping up, Lanez insisted that he was better than Lucas, sparking their latest back and forth. Lanez fired first, releasing his “Lucky You Freestyle,” which was more of a showcase of his rap ability than a diss song. Lucas clapped back with the “Litty Freestyle,” making things more personal and earning what many believed was a W in the battle. Little did we know, it was far from over. The friendly competition isn’t real beef, but it’s healthy for hip-hop culture while being the most entertaining lyrical battle in recent memory. Lanez responded to Lucas with the battle track “Litty Again,” but this time, he went for the kill. Lanez officially stepped into the battle with some personal jabs of his own. As expected, Lucas has just fired back yet again. That makes four diss songs total within a 36-hour span. These guys are really putting in work.Lucas’ latest lyrical onslaught raises the bar yet again. He continues to compare Lanez to Drake, makes fun of his fashion, suggests that he’s not a male from birth, and even claims that the Canadian rapper steals bars. Has Lucas just put the nail in the coffin? 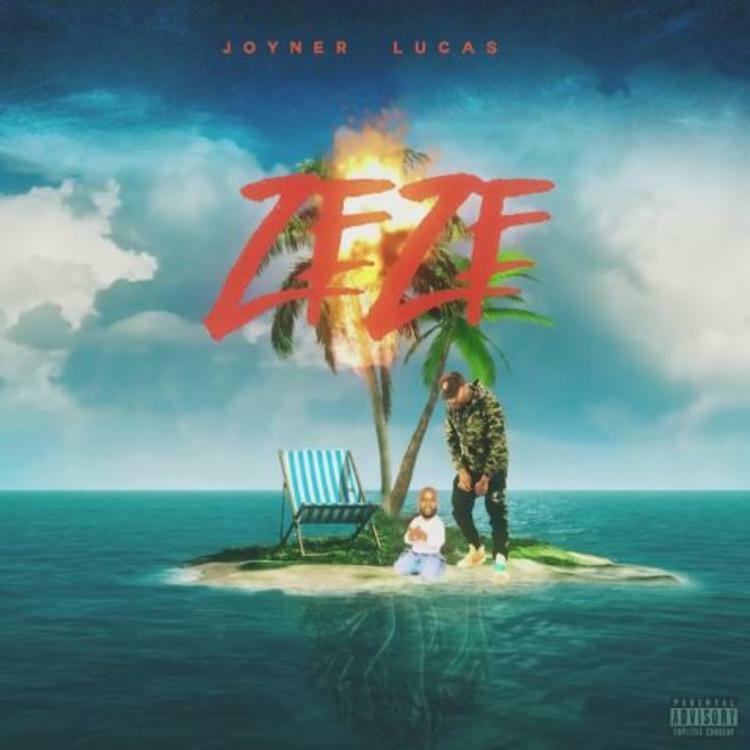 Download & Listen To “Joyner Lucas – ZEZE Freestyle (Tory Lanez Diss)” Below! !